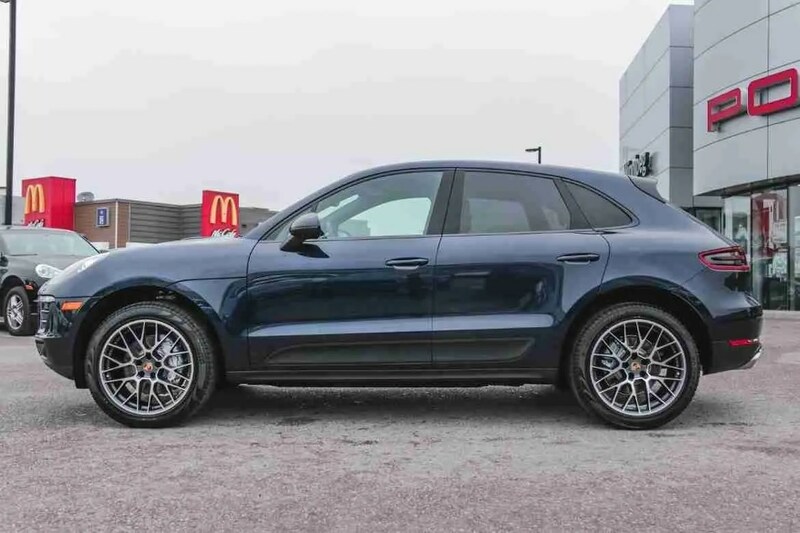 I’m not impressed with the 2018 Porsche Macan S. Yes, it’s a #Porsche and it’s fast, but what else do you get? That’s the question? I’m about to find out!